We all have those nights — the kind where you are too tired to cook or have too many people to cook for. Maybe you and your friends want to go out, but Applebee’s and IHOP have lost their appeal. Your mind goes to pizza, and the more you think about it, the better it sounds. Now, we all know Little Caesar’s is the cheapest and closest to campus, but maybe you’d like to try something new. Thankfully, this year’s Best of Hampton Roads contest recently provided a list of the best pizza places in Chesapeake. The best part is that all three winners are less than 15 minutes from Regent’s campus. Why not go ahead and give them a try? 3. 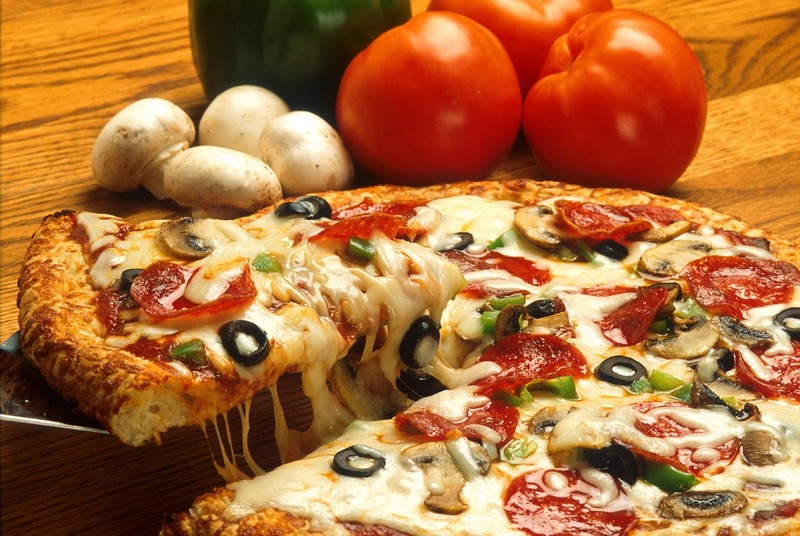 Chesapeake Pizza – Enjoy dining at this small family-run business, determined as the 3rd best pizza place around. Their menu may be small, but they value quality over quantity. 2. Spaghetti Eddie’s Pizza Café – The first runner up in this coveted contest offers pizzas with titles such as the Angry Italian and the Garden of Eddie. 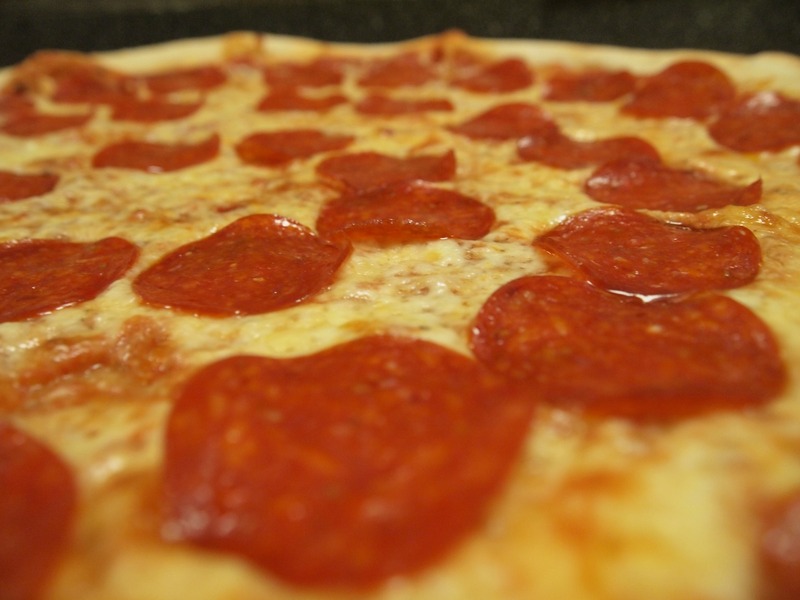 Pizza prices range from $10.99 to $13.99 (14”-18” plain NY style, toppings are extra). 1. 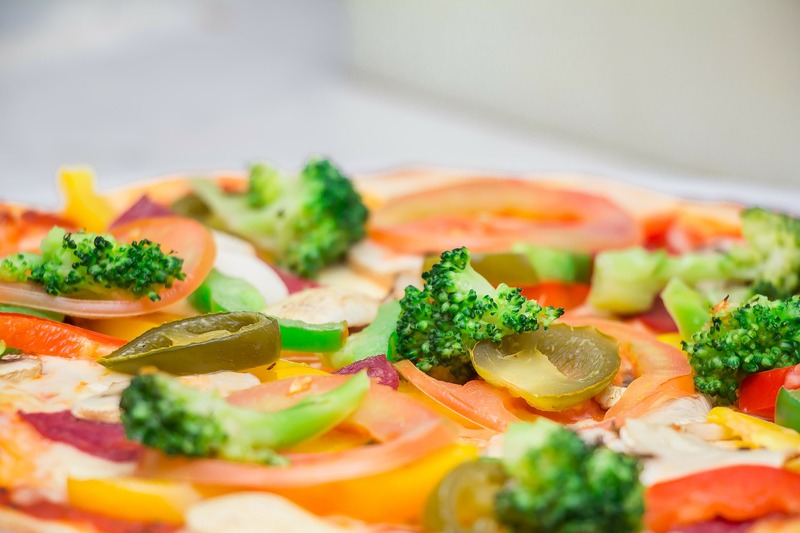 Ynot Pizza and Italian Cuisine – Last but certainly not least, Ynot Pizza offers a wide variety including the gluten-free pizza and the Chicken Parmesan pizza. 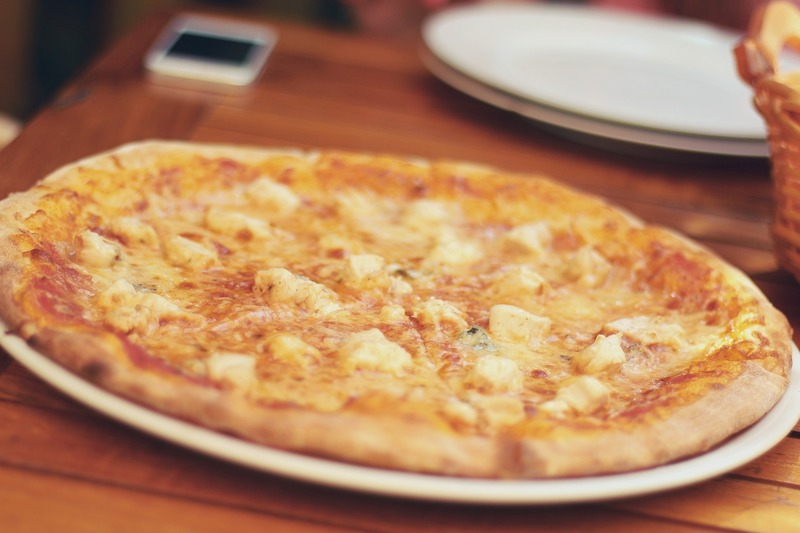 BONUS: Salvatore’s Pizzeria Italian Restaurant – As a life-long Virginia Beach resident, I can attest to Salvatore’s Italian Restaurant as one of the best places to get pizza. Home of the 24” pizza, not only does Salvatore’s have some amazing New York style pizza, but customers eating in benefit from free side dishes. Patrons receive complementary garlic knots and zeppoles (dessert) during lunch time, and both of those as well as bruschetta at dinner.